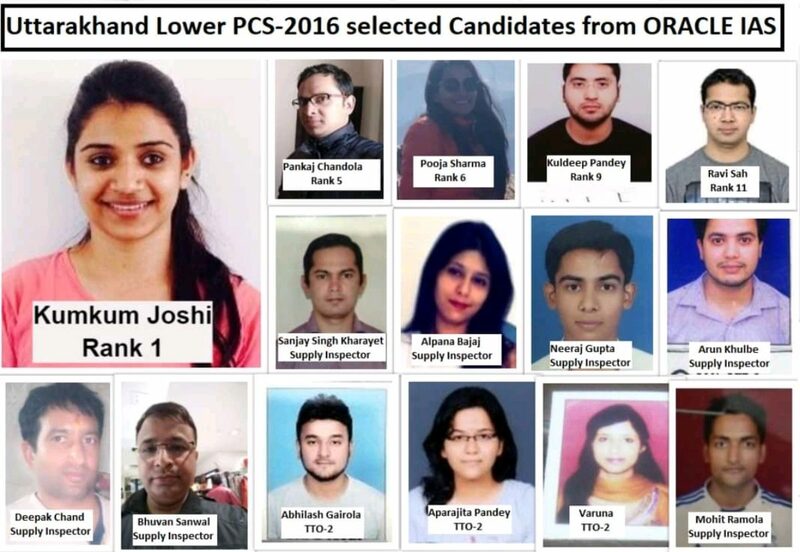 Oracle IAS, the best coaching institute for UPSC/IAS/PCS preparation in Dehradun brings to you UKPCS Science (paper #6). Electricity can be hazardous. Insulation, earthing, fuses and circuit breakers help to protect us from electrical injury. Electrical energy is current multiplied by voltage and time. Insulators are used in electrical equipment to support and separate electrical conductors without allowing current through themselves. Glass, plastic, rubber, air, and wood are used as insulator. They form part of covering of copper wire and restrict the appliance from becoming live. Earthing: It is a part of electrical circuit which is done on initial level in order to connect the electrical system with mass of earth so as to have discharge the electrical energy. An electrical/power grid is an interconnected network for delivering electricity from suppliers to consumers. It consists of generating stations that produce electrical power, high voltage transmission lines that carry power from distant sources to demand centers, and distribution lines that connect individual customers. 1. It is a lunar exploration mission that will incorporate an orbitor, lander, and a rover. 3. It will study the far side of the moon, also called the dark side. A transformer is an electrical device that takes electricity of one voltage and changes it into another voltage. A distribution transformer or service transformer is a transformer that provides the final voltage transformation in the electric power distribution system, stepping down the voltage used in the distribution lines to the level used by the customer. 1. It is a statutory body whose duty is to promote, sustain and eliminate practices detrimental to competition to ensure freedom of trade. 2. Protection of whistle-blowers in cases involving cartelisation has been guarenteed through lesser or zero penalties by CCI. Which of the given statement(s) is/ are not true? 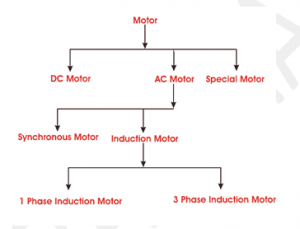 An electric motor is nothing but an electro-mechanical device that converts electrical energy to mechanical energy. The very basic principal of functioning of an electrical motor lies on the fact that force is experienced in the direction perpendicular to magnetic field and the current, when field and current are made to interact with each other. 1. Every rural habitation with a minimum population of 500 in the plains and 250 in hill states, tribal districts and desert areas are given all-weather rural road connectivity. 2. It is a 100% centrally sponsered scheme. An electric current is a flow of electric charge. In electric circuits this charge is often carried by moving electrons in a wire. It can also be carried by ions in an electrolyte, or by both ions and electrons such as in an ionized gas (plasma). Electric current is measured using a device called an ammeter. 1. Assertion (A) – RTI is available only to the citizens of India and not NRI. Reason (R) – It is a fundamental right under article 19 and article 21 of the constitution. Select the correct option from below. a. Both A and R are true and R is the correct explanation of A.
b. Both A and R are true but R is not the correct explanation of A. 2. Consider the following statements about National Human Rights Commission. 1. Only a retired Chief Justice of India should head the NHRC. 2. There must be atleast one woman member in the commission. 3. Consider the following about The Motor Vehicles Amendment Bill, 2016. 1. Protection of good samaritans from any civil or criminal action. 2. Motor Vehicle Accident Fund to provide compulsory insurance cover to all road users in India. 3. Recall of vehicles in case of defects. 1. It is a viral disease and an important casuse of Japanese Encephalitis. 2. It is transmitted by mites and is common in areas with high shrub vegetation. 5. Which of the following is/ are the objetcive(s) of Pradhan Mantri Krishi Sinchayee Yojana? 1. Attract more private investment in precision irrigation system. 2. Expand cultivable area under assured irrigation. 3. Improve on-farm water use efficiency to reduce wastage of water. 4. Enhance recharge of aquifers. Select using the given codes. 1. It is a central scheme that aims at providing strategic funding to eligible state higher educational institutions. 2. The funding would be based on the ‘State Higher Education Plans’ prepared by each state. 1. Providing partial compensation for the wage loss in terms of cash incentives. 2. To promote health seeking behaviour amongst pregnant women and lactating mothers. 3. To bring nutritional safety among pregnant women and lactating mothers. Which of the above is/ are the objective(s) of Pradhan Mantri Matru Vandana Yojana? 1. India’s ranking in the GII has been consistently moving upwards over the past four years. 2. The index is published by World Intellectual Property Organisation. Which of the statement(s) is/ are not true? 1. The project strives to reduce man- animal conflict by recognising the ‘Right of Passage’ of elephants. 2. It is under the aegis of MoEFCC. Which of the given statement(s) is/ are true?  It is not caused by a virus, but by a bacterium called Orientia tsutsugamushi, which is transmitted by the bite of infected mite larvae in soil containing scrub vegetation.  The ‘State Higher Education Plans’ would describe each state‘s strategy to address issues of equity, access and excellence in higher education. It is a project of Wildlife Trust of India. 1. It is a one-stop application that allows access to customer- centric services of only the central and state governments. 2. It is developed by National e-governance division of MeitY.